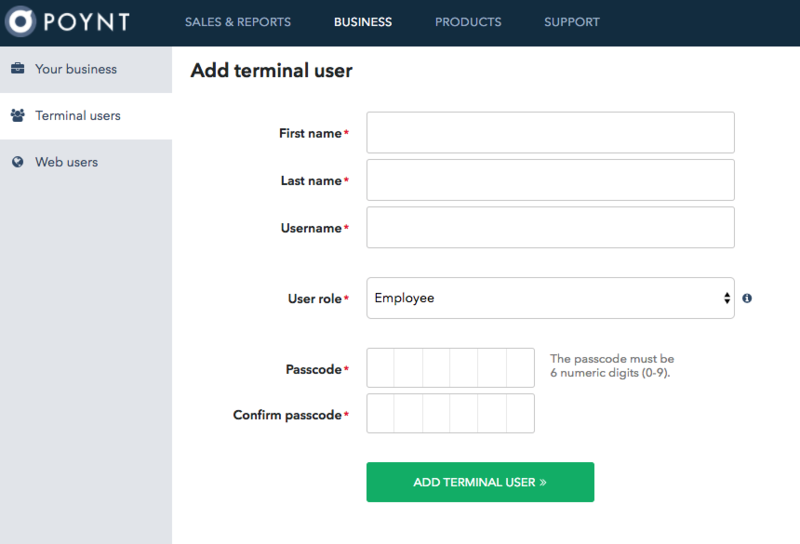 To add an employee as a Terminal User, log into your Poynt HQ account at Poynt.net. Along the left-hand menu, you’ll see a tab called Terminal Users. This is where you manage your team and the settings they have access to when using the Terminal. Hover over the (i) icon next to User Permissions to view the restricted activities per Terminal User role. Enter the vital information to create the user. Select “Employee” if you want to restrict their activities – hover over the (i) icon for a refresher if needed. Along the left-hand menu of Poynt.net, you’ll see a tab called Web Users. 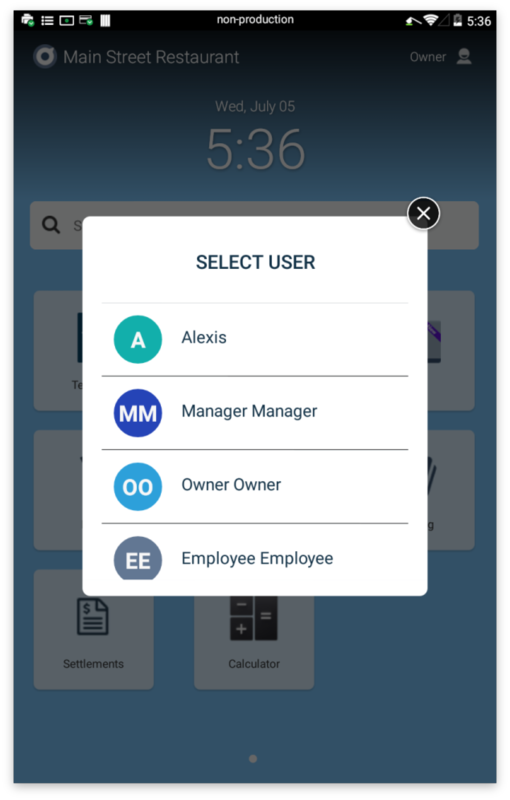 When a user is invited and creates their login, they will be able to access all of the reports, settlements, and settings that Poynt HQ offers. Please note this and only provide access to store owners and managers. Once the web user accepts the invite and creates an account, you may decide that a web user has access to all stores under the MID, or just a specific store. Edit this setting by selecting the gear icon and toggling off the “Can manage all stores” settings. Once that setting is deselected, the applicable stores will be visible below that setting so that you may adjust accordingly. On the Home screen, the name in the top right corner will indicate which user you’re signed in as. You can swap users on the terminal quickly by selecting this icon and choosing the user you’d like to log in from the menu. Once you select that user, you will be prompted to enter the user PIN. 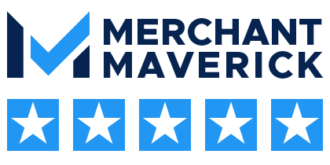 All transactions that are run by any given user will show up in reports later, so that you can easily distinguish what transactions occurred under each user.